7 Kids and Us: Minecraft Poster Review and Giveaway! I love the Doctor Who poster! My favorite is the Twitter Propaganda Poster version 2 poster. Thanks for the giveaway! Oh my gosh!!! I LOVE the Doctor who Poster!!! 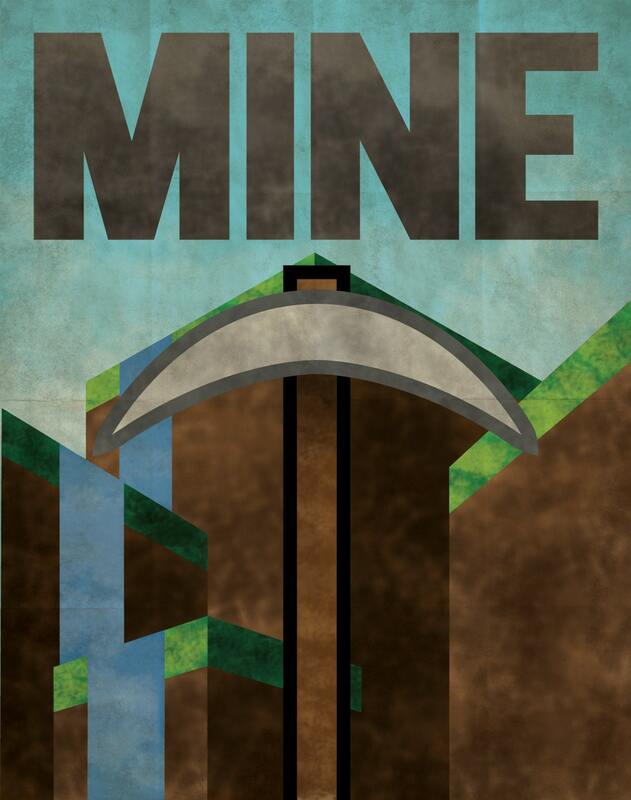 All those posters a great :) I love this Minecraft one too! EEEEEP!!! I love the Lightening Bugs poster. The DR Who poster is awesome!! The Bacon Propaganda poster is great. I like the Doctor Who poster. I still like the Minecraft Propaganda Poster or zelda. Like the android poster !